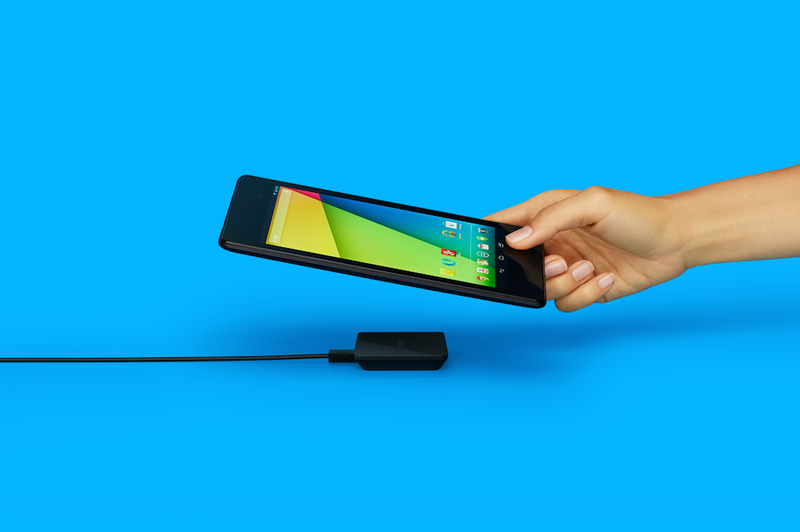 Not only are the official bumper cases for the Nexus 5 for sale starting today, but you can also grab the official Nexus Wireless Charger as well. This device is compatible with the Nexus 5, Nexus 4, as well as the new Nexus 7 tablet. Say “so long!” to the Nexus Orb charger. 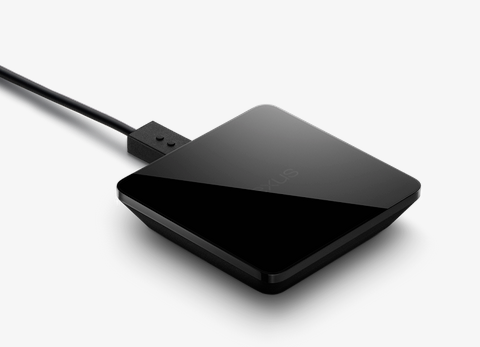 The new wireless charger will run you $49.99.